Former foreign affairs minister Lloyd Axworthy will lead Canada’s election observation mission to Ukraine as concerns mount that Russia may interfere in the country’s democratic process, CBC News has learned. Former foreign affairs minister Lloyd Axworthy will lead Canada's election observation mission to Ukraine as concerns mount that Russia may interfere in the country's democratic process, CBC News has learned. "Mr. Axworthy will head the Canadian delegation of short- and long-term elections observers deployed to Ukraine," said a release obtained by CBC News. "Together, they will observe all aspects of the presidential and legislative elections, including monitoring the participation of women, internally displaced persons and minorities in the electoral process." 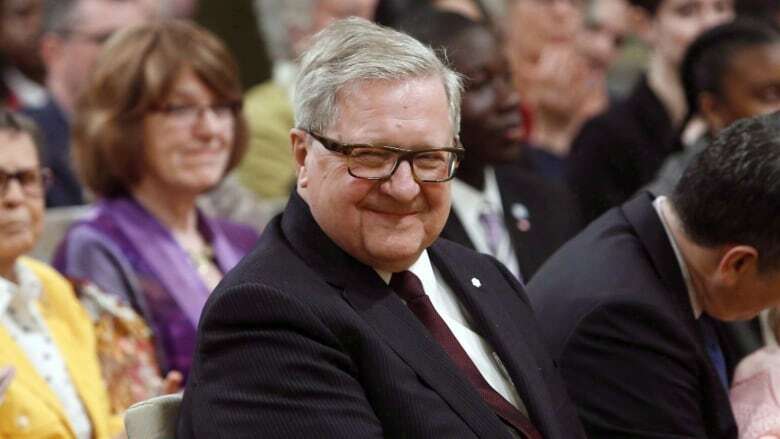 Axworthy, who served under former prime minister Jean Chretien, led the Organization of American States election observation mission to Peru in 2006. The release also states that Canada will provide funding to counteract the "negative impact of disinformation" in the electoral process as well as supporting electoral reform and efforts to get more women to participate in the the country's elections. 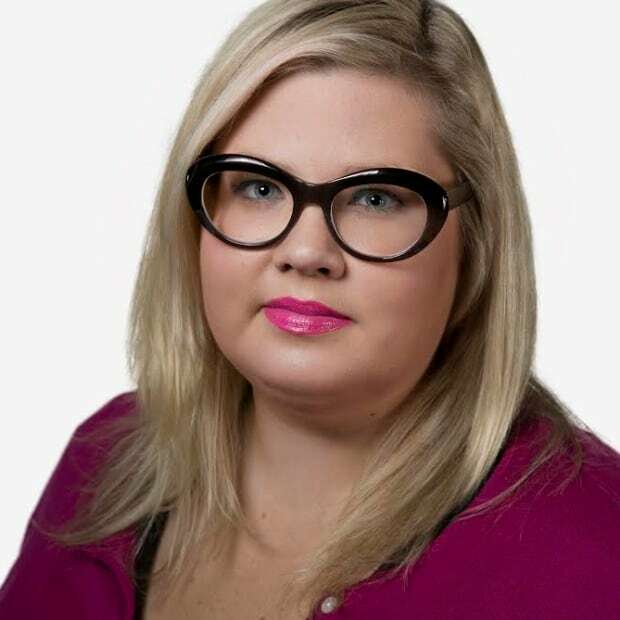 The first of Canada's election monitors began arriving in Ukraine last month in a bilateral effort organized between the two countries. Now with a pivotal Ukrainian presidential election campaign swinging into high gear, the Trudeau government is following in the footsteps of previous Conservative and Liberal governments in sending a Canadian-led observer mission, organized between Canada and Ukraine, while also contributing to a multinational mission led by the Organization for Security and Co-Operation in Europe. Ukraine's pro-Western President Petro Poroshenko launched his bid for a second five-year term in January. Looking to unseat Poroshenko is the opponent he defeated five years ago, opposition leader Yulia Tymoshenko, a veteran former prime minister who has pledged to clamp down on graft, raise wages and lower household energy prices. Volodymyr Zelenskiy, a political novice who achieved fame as a comic actor, is also seen as a strong challenger.